That tangy savory snack you find at every Delhi wedding, street and in every market, which bursts a flavor cracker in your mouth and brings about a wave of sweet and sour masala mixed with an amalgam of boiled potatoes and also some chickpeas if you’re lucky. Food in Delhi is incomplete without a mention of the hearty Gol Gappa. Yes, in Delhi, people call it the Gol Gappa(Plural being Gol Gappe). Oh! 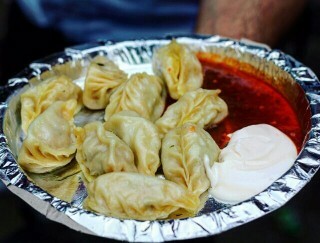 How much us Delhi-ites love this lovable creation of the food Gods. Is it because it is as light on the pocket as it is heavy on taste and satisfaction? The reason we all love Gol Gappe is that the food in Delhi could sometimes be very expensive and in that case, the Gol Gappa could very well be the saviour of those who do not want to spend those extra bucks but still want a filling snack. Whatever be the reason, we just love Gol Gappas and we shall always do so. Gol Gappe are known as ‘puchkas’, ‘gupchups’ and ‘paani puris’ in other parts of the foodie Nation, These yummy fried spheres have surely become the Kings of the Chat Kingdom of Delhi. Where to find the best of them? Here is the complete Delhi Gol Gappa Guide! 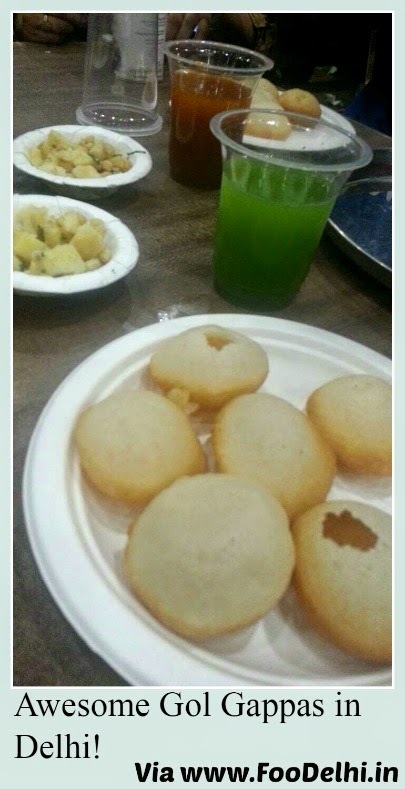 Gol Gappe- Where to Find the Best of this Food in Delhi? Gol Gappe are best enjoyed at a street a stand where the vendor makes each piece of the snack with his own hands and serves you there and then. Of course some big Indian fast food chains like Haldirams and Bikanerwala serve you packed Gol Gappe, that means the one who eats it, gotta make each serving by himself. That is not a problem, but the street food in Delhi is best enjoyed on the street itself. Nevertheless, Haldirams and Bikanerwala are still there in our list of Best Gol Gappe in Delhi. Multiple Venues. Price approx. Rs. 50/- per plate. 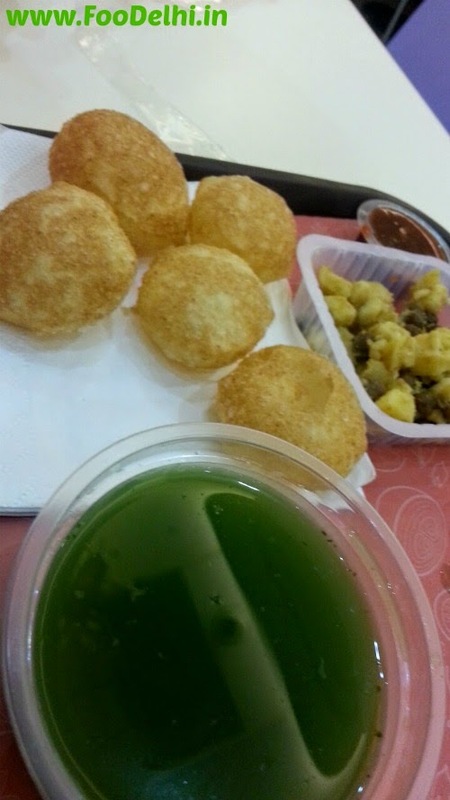 Self-service takes away a bit of the comfort from this comfort food in Delhi but still, the Gol Gappa treat from this chain of Indian fast food serves Gol Gappas with the highest standards of quality and provide tremendous value for money. Both of these places would serve you a plate of Gol Gappe at just Rs. 20/- and boy, the taste is tangy and refreshing. The Sharma Chaat Bhandar is placed at a location full of food stands and eateries that may left every foodie breathing heavily. 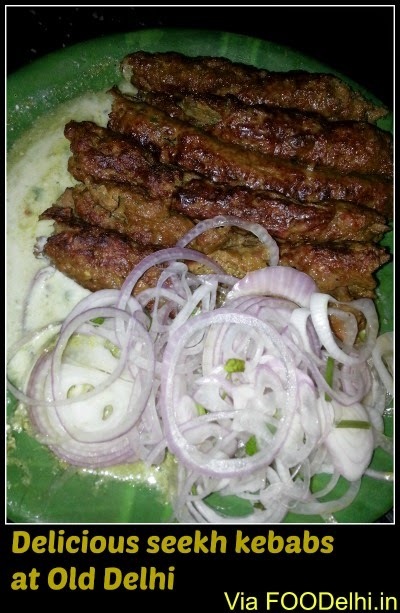 The famous Eat Street in Amar Colony Market, Lajpat Nagar 4 one serves everything from Indianized Shawarmas to authentic Momos which are a lifeline of food in Delhi. Tthe Sharma Chaat Bhandar complements these food stands by serving sumptuous Chaat and Gol Gappe. Our verdict is that every Delhi Foodie having a taste for Gol Gappe and other chaat food in Delhi must try the Gol Gappe from this eatery in Amar Colony. Price- Rs. 20 for 6 pcs. of Gol Gappas( Best value for money award goes to Sharma Chaat Bhandar). So these are some of our favourite places to have Chaat food in Delhi, but, our search has not ended. We shall continue to traverse every eat street and keep on updating you with more great Gol Gappa stands and other awesome Food in Delhi. 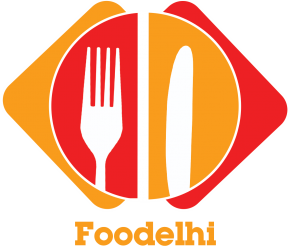 That is the reason we call this blog, FooDelhi. Follow us on Facebook. 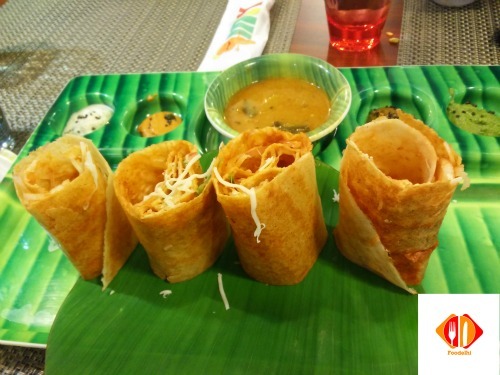 Leave your comments below, share with us, your favourite food in Delhi.